I came across this Osage orange (Maclura Pomifera) on the grounds of the Armed Forces Retirement Home (AFRH) during Casey Trees' Arborists' Day of Service and immediately knew it was "the one". Reasons being - it is a little awkward, needs a little help (it's trunk is being supported by a pole) and its fruit smells similar to oranges. Two of those three items reminded me of myself. I'll let you guess which two. What also stands out about this Osage orange is its potential historical significance. 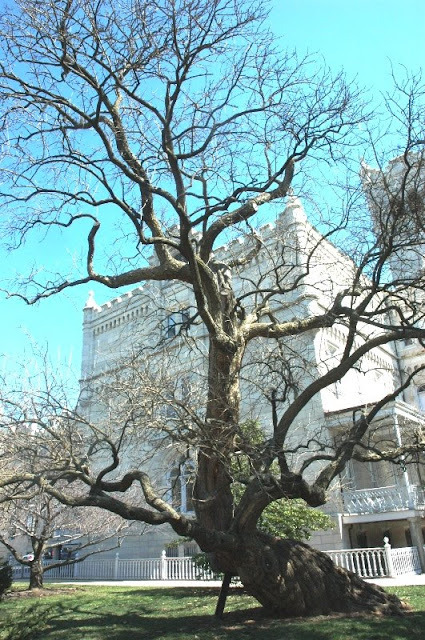 Arborists familiar with the site say that President Abraham Lincoln is purported to have reclined in the crook of the tree while drafting the Emancipation Proclamation. You see, President Lincoln and his family resided here from June to November of 1862, 1863 and 1864 so it is more than possible that he popped outside the cottage to write in the shade of the tree. That tree screams "recline in me but still love me and be kind to me". Not only is my Osage orange a great nominee for the My Tree category but it is in the running to be a Witness Tree. 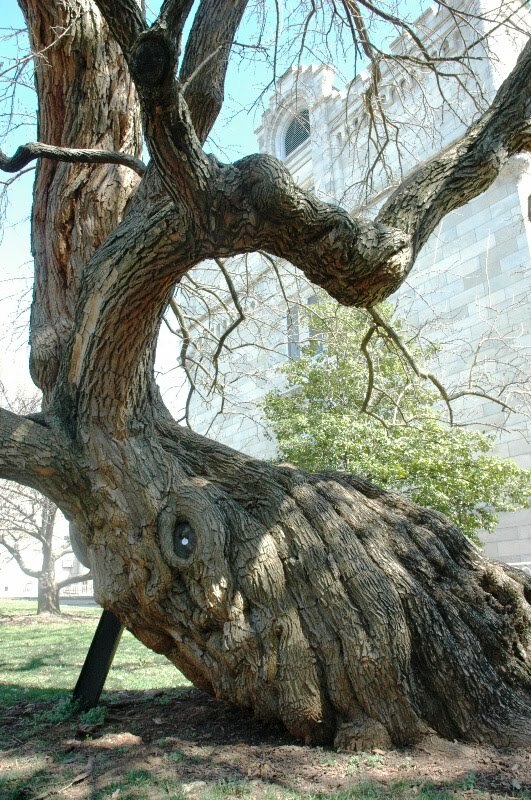 Of course we are in the process of verifying what this tree may have actually seen. 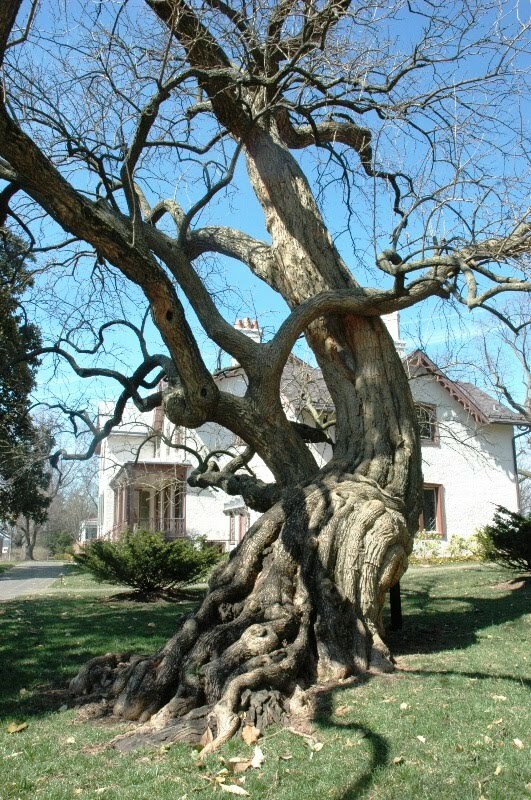 I encourage you all to visit the restored President Lincoln's Cottage in NW and while you are there, check out the Osage orange and the fine tree care that arborists performed during the Day of Service next to Stanley Chapel.